Is Cork Water Resistant Flooring? To answer this question it is important first to understand what cork is. Cork is wood, but unlike the majority of other hardwoods, is capable of surviving under conditions where others would perish or be irreparably damaged. The cork oak tree or quercus suber is found mainly in the Mediterranean region. Portugal, the main exporter of cork, has a warm temperate moist forest climate, with wet winters and dry summers. To be able to thrive, this particular species evolved differently. Little rain fall and wildfires during the summer months encourages the trees to utilize water efficiently, leading to the development of a outer bark that far outstrips other hardwoods. This outer bark not only keeps the inner bark and tree hydrated, but also provides a rather interesting fire protectant. Wildfires raging thru a forest can destroy other plant life but cork trees are able to resist flames and not burn down. It is this outer bark that is used to make cork products. The bark of the cork oak tree, unlike its cousins, is made of a sponge-like cellular structure, composed of millions of air pockets. More than 50% of cork is air. Also produced in the bark is a waxy substance known as Suberin that renders cork impervious to both liquids and gases. These two properties combine not only to make cork a highly water resistant wood-based material, but bring forth other pretty cool abilities as well. For centuries cork has been a staple for the wine industry. It does not rot, making cork one of the best seals available. Think about it: natural cork kept sea water from ruining the champagne that was salvaged from the Titanic. Studies have shown and proven that Suberin is also resilient to insects, reducing termite infiltration. 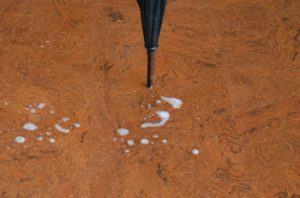 Even though cork flooring is resistant to liquids it is advisable to always clean-up any standing water ASAP to prevent a breakdown of the cellular structure. A cork floor (agglomerated cork) is made from the same stuff as natural cork, but manufactured in and for a very different purpose. Prolonged exposure to liquids can damage cork flooring. For instance if you installed a cork floor in the basement of your home, but failed to meet installation requirements—such as placing it directly above a subfloor with high moisture invasion without proper preparation—over time, this can cause irreparable damage. 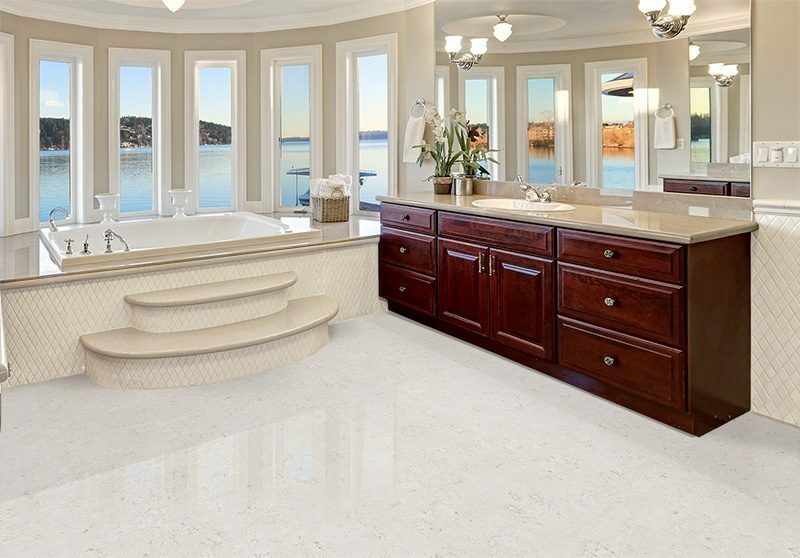 In contrast, proper installation and protection in a bathroom, combined with cleaning spills within minutes, will not permeate a cork floor. To ensure the best protection for either scenario it is recommend that a cork floor be installed correctly (see manufacturer’s instructions) and sealed with 2-4 coats of water-based polyurethane. Be sure to pay close attention to seams as this is where liquids can seep into the subfloor. It is wise to take extra steps to safeguard your investment. 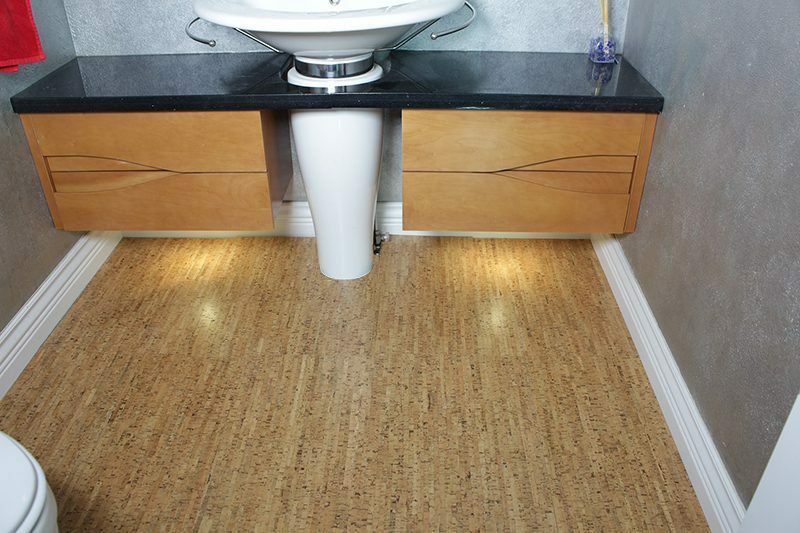 Cork flooring currently is available in two install applications: floating cork flooring and glue down cork flooring. 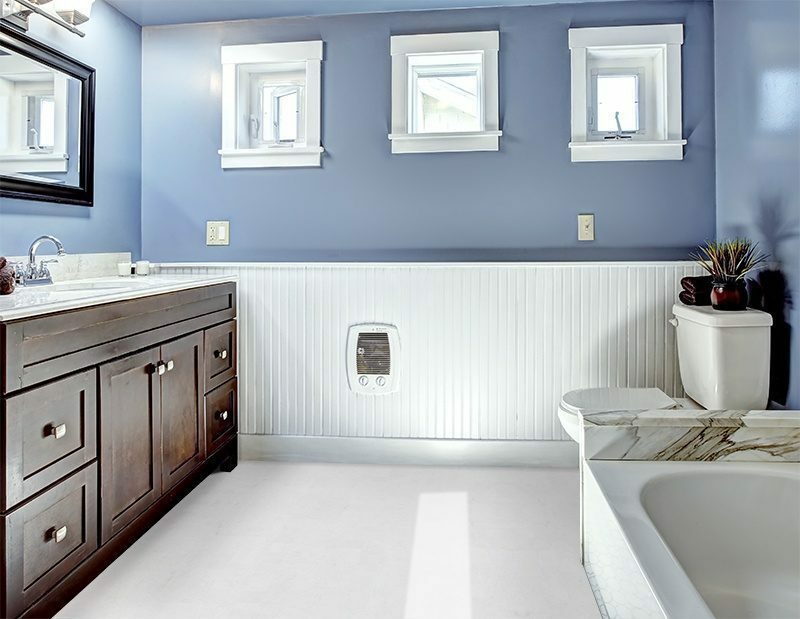 Glue-down tiles, which come finished or unfinished, are best for at or above-grade subfloor applications (especially basements); while the click-in-place planks of a floating floor can be placed in any part of the home with minimal preparation. Each has its own quirks so be sure to follow the manufacturer’s install directions for best results. 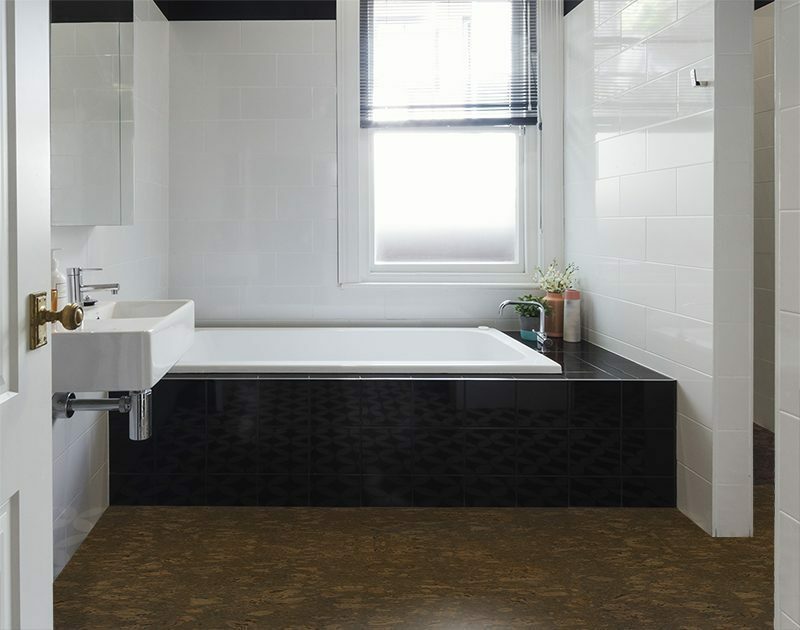 In all, unlike other hardwoods, yes Cork floors are water resistant. Able to ward off unwanted attacks from mold, mildew, bacteria, bugs, termites and insects, you’ve got a wood flooring that does what many of its cousins can’t. In simple words, cork floors are a better choice for your home. It not only looks beautiful but brings better, healthier benefits into your life. Go with cork for a comfortable and eco-friendly floor. Cork is naturally water resistant – it’s why there is a wine-cork industry. Think about it: natural cork kept sea water from ruining the champagne that was salvaged from the Titanic. A cork floor is made of the same stuff, but manufactured in and for a very different purpose. A cork floor is normally sold with a factory finish in place and ready to be installed and enjoyed. Cork floating floors can and should be sealed upon installation to seal the seams against surface spills. 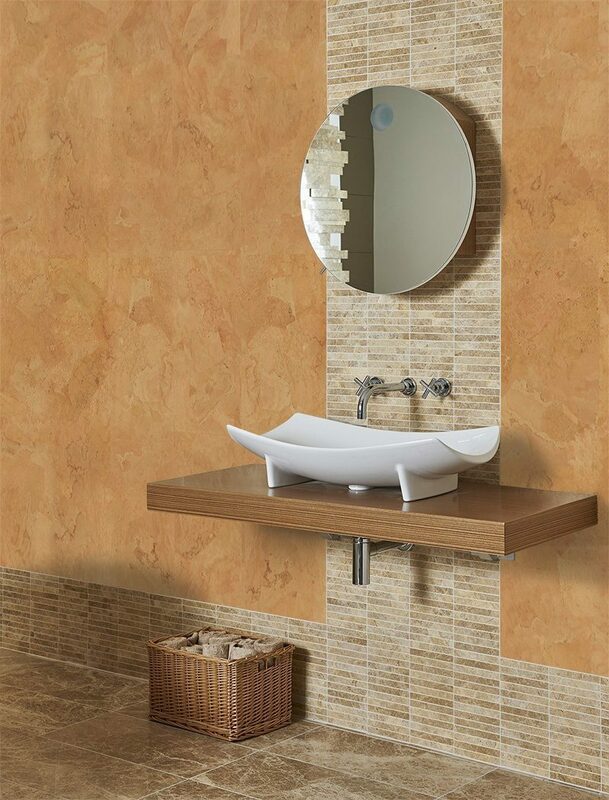 Cork glue down tiles must be site-finished to ensure the floor is water proof Water Resistant Flooring. 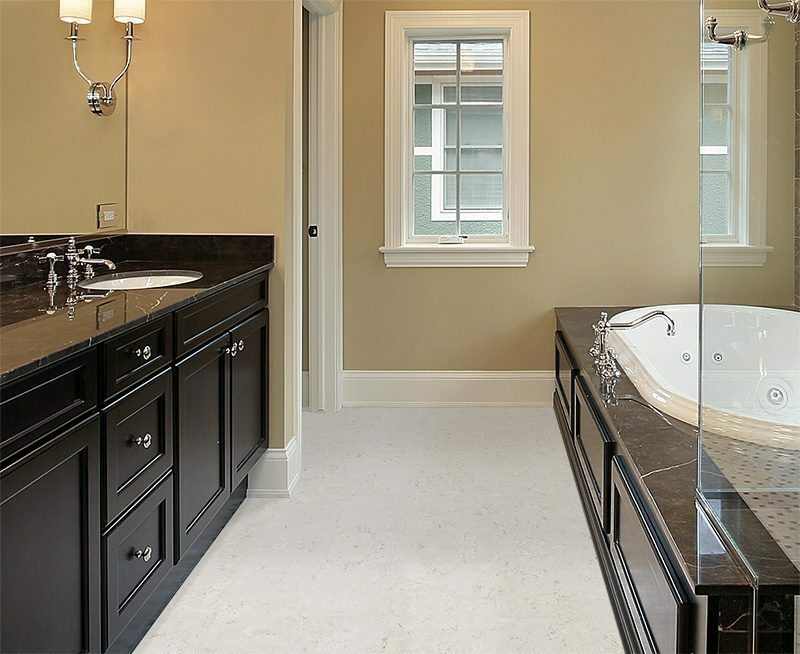 This is the very reason for their modern-day existence: to provide a Water Resistant Flooring in a bathroom. What is not water proof or resistant is the Medium Density Fibreboard (MDF) or High Density Fibreboard (HDF) core found with floating floors (many floating floors including by not limited to engineered hardwood, engineered bamboo and laminate or luxury vinyl planks).